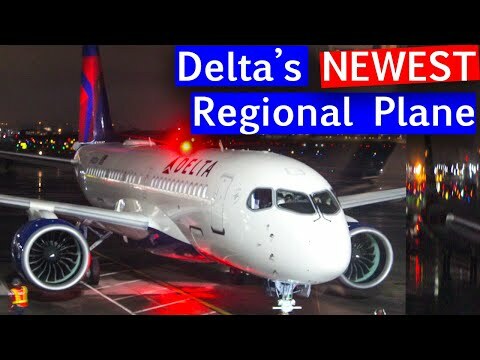 Delta Air Lines is proud of their new Delta A220 (a/k/a the Bombardier C-Series). 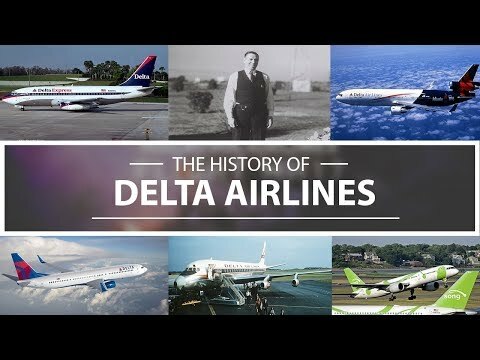 Delta is, after all, the first airline in North America to operate the Delta A220. 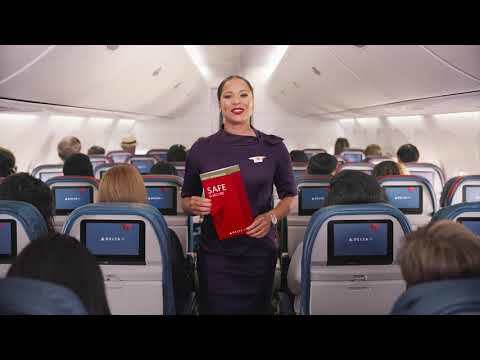 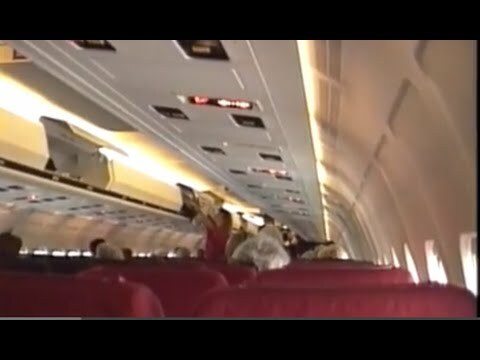 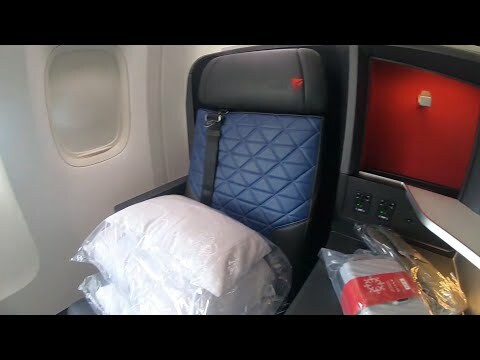 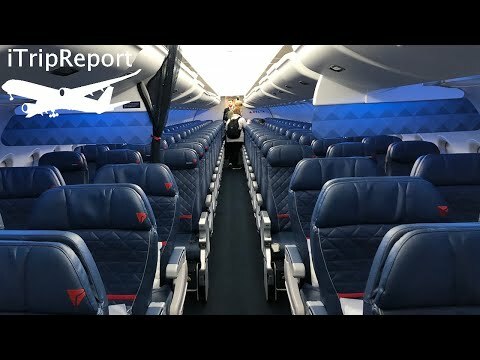 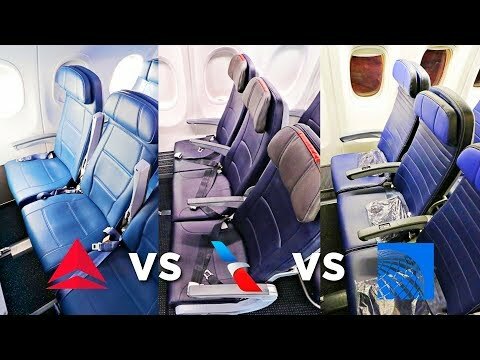 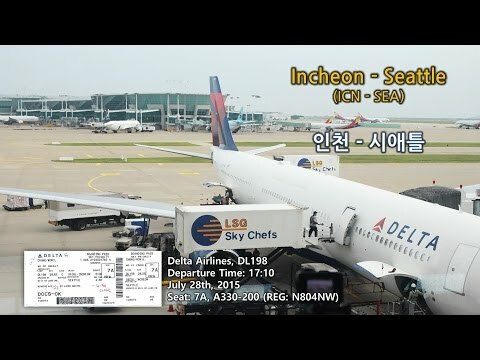 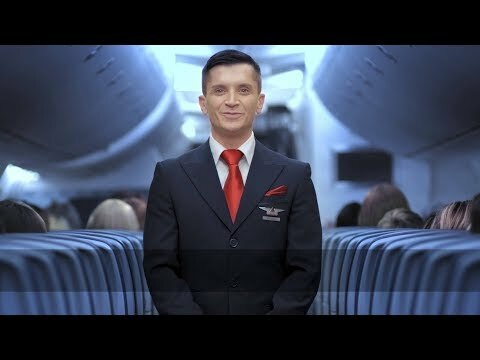 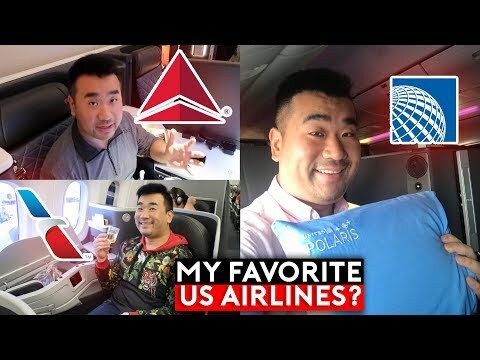 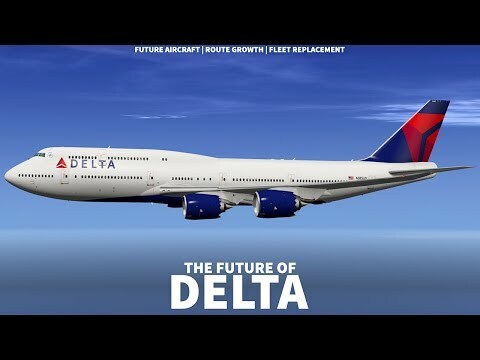 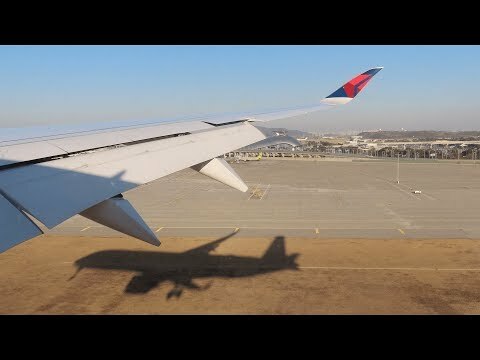 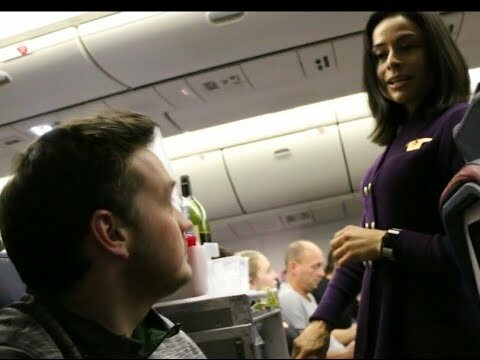 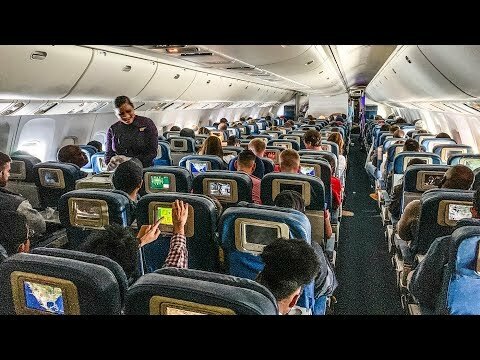 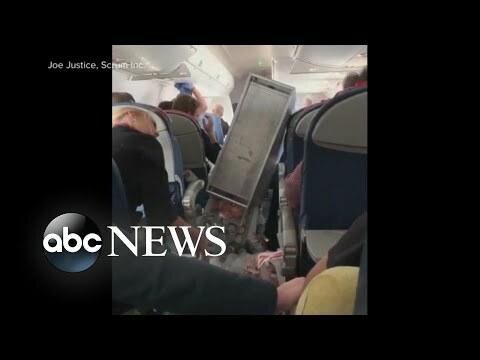 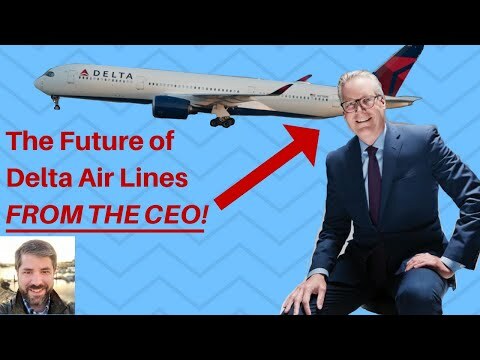 Delta Airlines Safety video 2018 Recorded from a Boeing 757-200 in a flight from Detroit to Indianapolis. 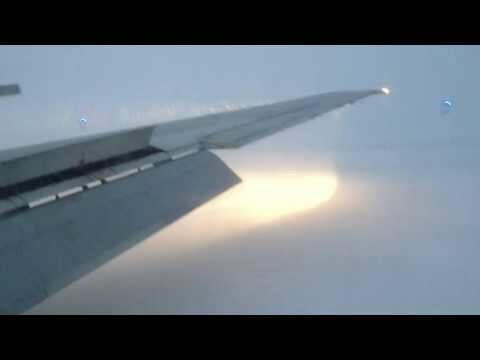 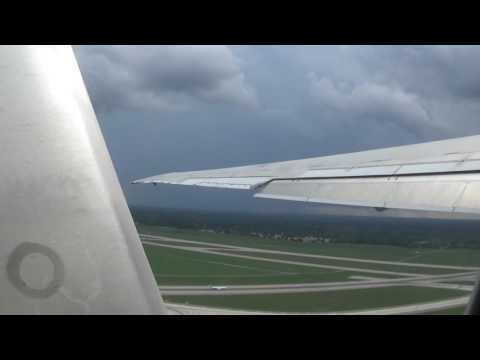 Delta Airlines MD-88 [N957DL] Steep Takeoff at DTW!